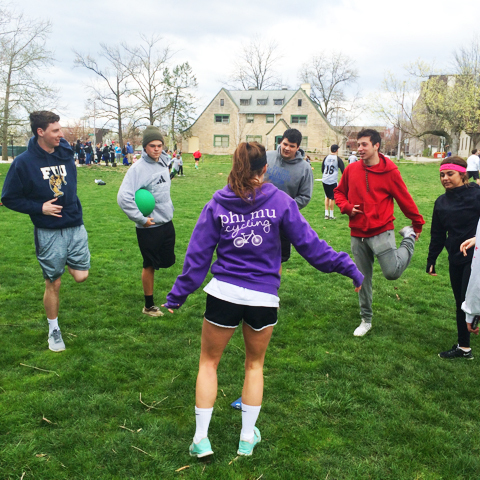 A community of students working to make IU a better place for all. Our role is to help start that conversation and amplify the voice of others, to open hearts and minds and change fear and stigma toward people with mental illness into compassion and support for their journey. 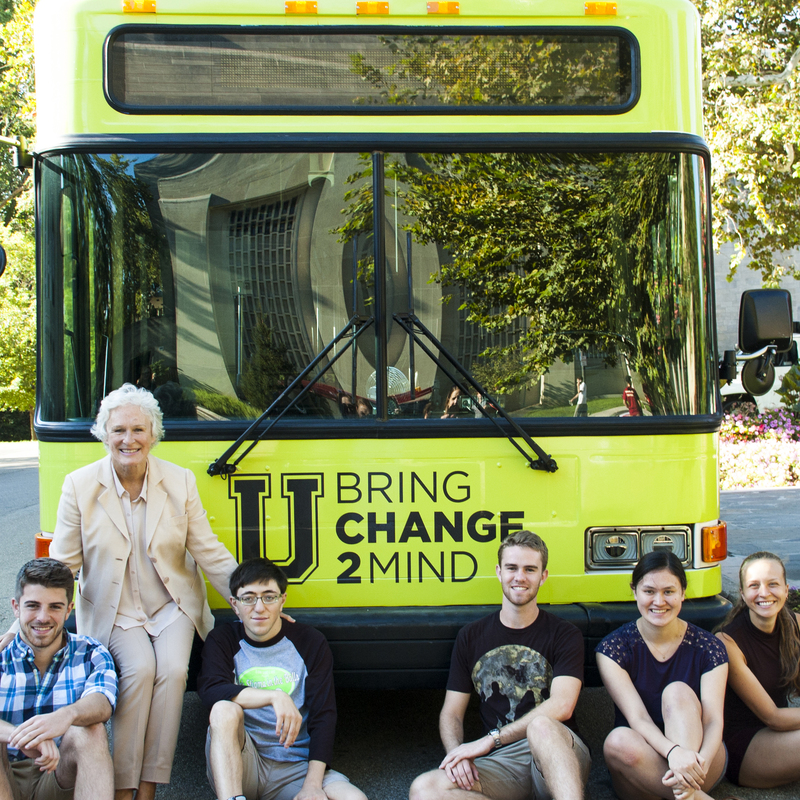 By emphasizing “connectedness” and social support, we can change attitudes, lower levels of stigma, eliminate barriers to mental healthcare, and improve the lives of our fellow peers. 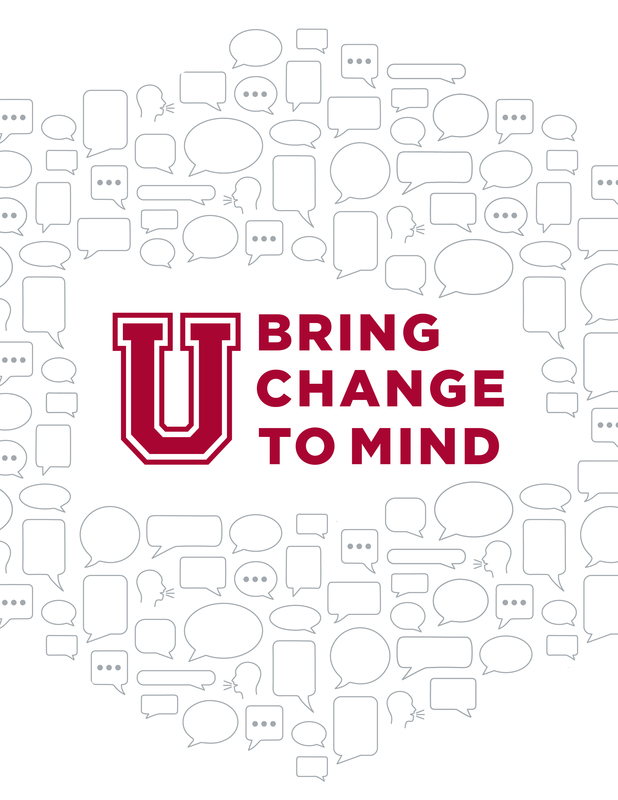 Through U Bring Change to Mind at IU, we can work to make a change and make campus a safer, stigma-free zone. 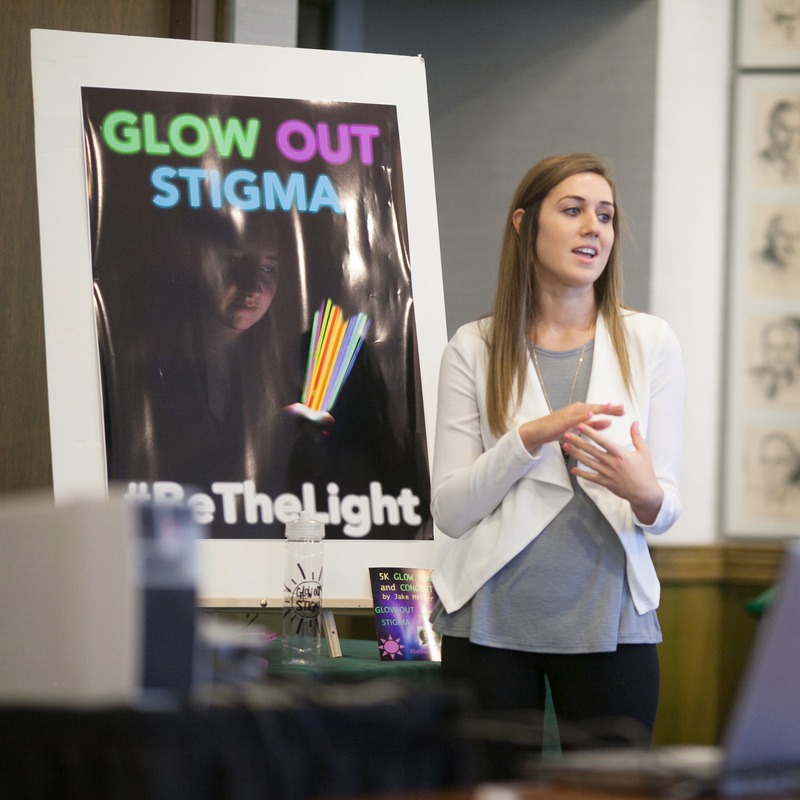 Our goal is not only to connect students, but to leave them with a lasting understanding of mental health stigma. We host fun and engaging events that are open to the entire student body to get the mental health conversation started! Want to know more about what we've done? Check out some of our media for pictures, press releases and news.